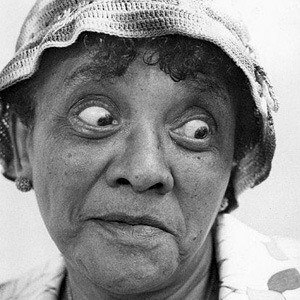 Legendary American standup comedian who was a pioneer of the 'Chitlin' Circuit' of African-American vaudeville. produced and narrated a documentary about her life for HBO in 2013. She chose to become a performer over getting married as a teen. 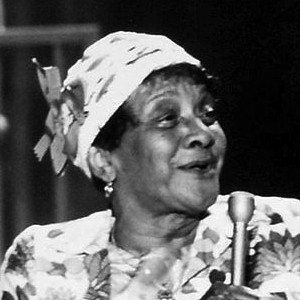 After becoming successful in the African-American comedy circuit she became known to a wider white audience when she played Carnegie Hall in 1962, and made multiple appearances on the The Smothers Brothers Comedy Hour, which, at one point, was the #1 show on television. Her cover version of "Abraham, Martin and John" hit #35 on the Hot 100 in 1969, making her, at age 75, the oldest person ever to have a US Top 40 hit. She had six children and 19 siblings. She came out as a lesbian at a time when it was very rare for a performer to do so. 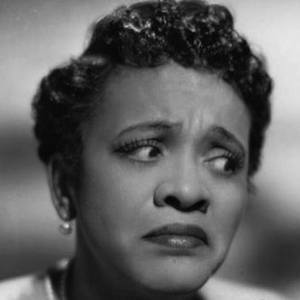 Her comedy influenced many successful performers, including Bing Crosby.